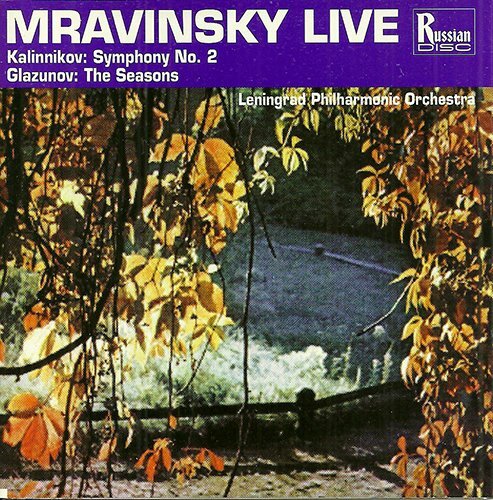 Mravinsky Live - Kalinnikov: Symphony No. 2 / Glazunov: The Seasons by Russian Disc at Public Sounds. Hurry! Limited time offer. Offer valid only while supplies last.